A. It sounds like your wife, for whatever reason, is not willing to pay a price for a short period of time. I’m sorry to say it, but that kind of thinking is a one-way ticket to a lifetime of mediocrity. If you’re unwilling to pay a price to win, then you’re going to end up paying the price that comes with never having paid a price. In essence, you’re asking me how to get her to grow up. I’m not sure there’s a way to convince her at this point. If she’s not willing to delay getting or doing things she wants, that’s a sign of immaturity. You can’t change that within another person. It must be a conscious, willing decision on their part. Maybe you could try letting her know that being careful with your money and planning for the future doesn’t mean you can’t have any fun. It just means you may have to delay certain things for a little while. My wife and I do and have lots of cool things now, because we saved like crazy and sacrificed years ago. We lived like no one else, so now we’re able to live like no one else. In other words, we paid a price to win! 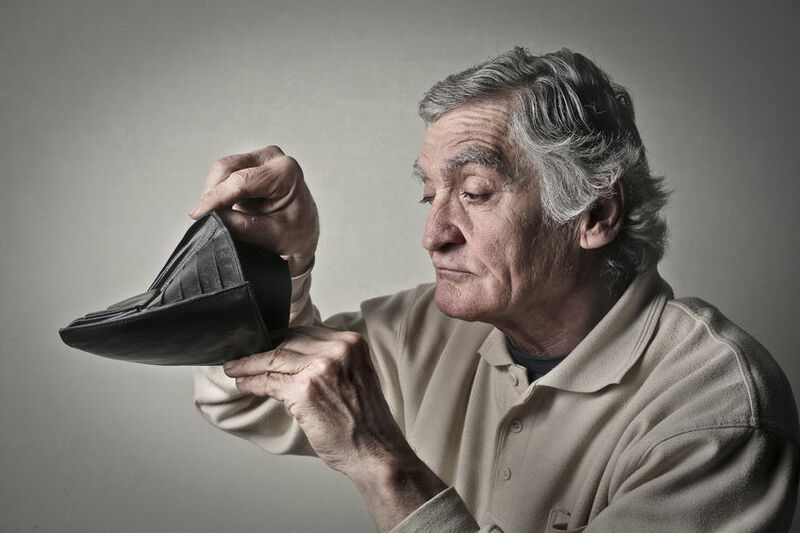 Q.Do you believe the adult child of a senior citizen, who is physically and mentally healthy but has neglected to plan for retirement, should be burdened with providing financial assistance to that parent? A. Based on the wording in your question, I can only believe you don’t think the adult child should be “burdened” to provide this assistance. My guess is you’re talking about one of your own parents. I understand that you might be aggravated with a parent who has been irresponsible with their money. But in my mind, there’s a bigger question. How big is the burden? I talked to a guy recently who was making $1.5 million a year. He was questioning whether he should help his dad — an older man in poor health, who didn’t handle his money well — by giving him $1,000 a month. There’s no question you give that guy money. But if you bring home $2,000 a month, and your family is barely getting by, you’re not morally required to financially take care of a parent who was irresponsible with their money. Read 314 times	| Like this? Tweet it to your followers!